Every year, staff from across the Griffin Schools Trust come together for a joint training day. This enables us to continue to give our pupils the best possible education. 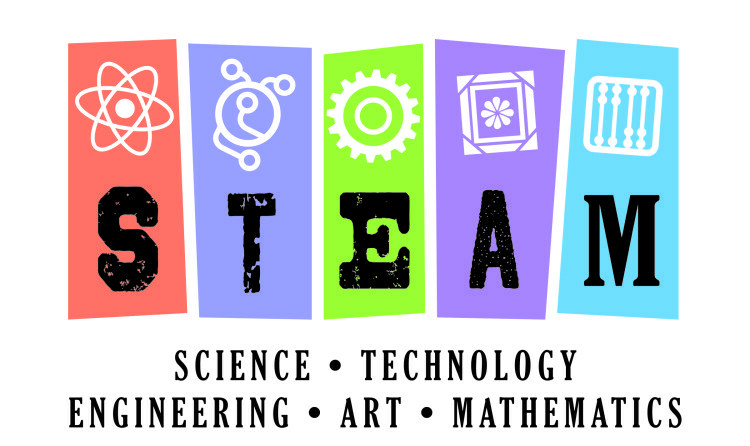 This year we are focusing on STEAM. For more information, please click here.